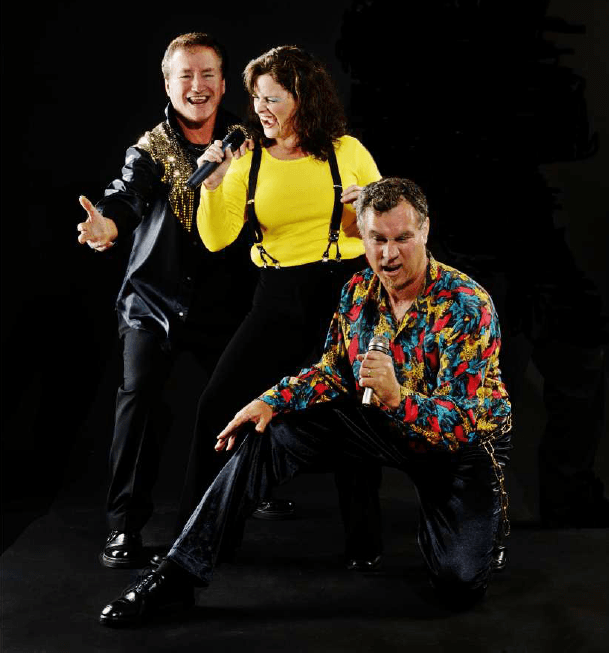 Good Company are a trio of experienced musicians who are out to give you a night to remember. With the accent on fun and involvement Good Company appeal to all types of audiences and with all 3 members contributing vocally deliver a professional performance to any sized party or corporate event. The band features songs from Abba, Madonna, Status Quo, New Romantics and more!